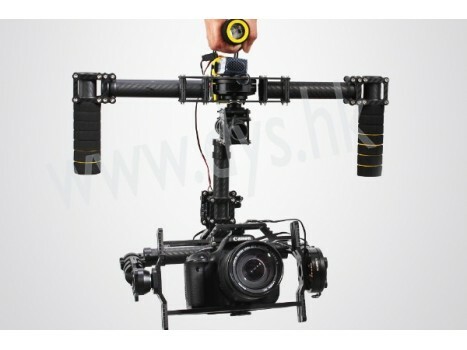 1x Accessory Bag (with cables, scews, Boom Clamps, etc. 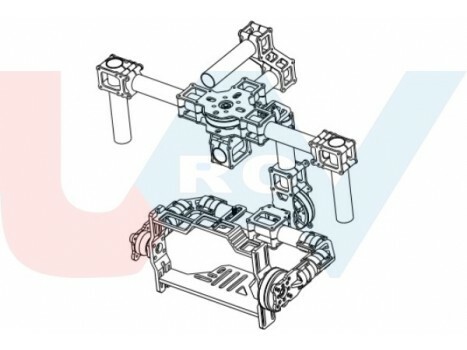 everything you may need to assmble the parts. 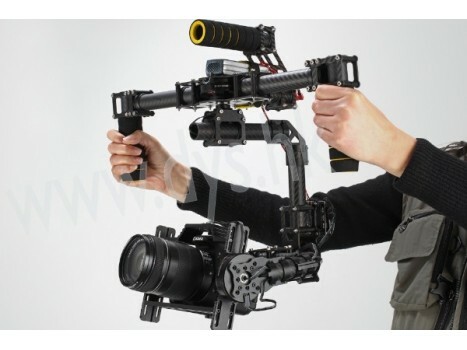 DYS Director for Handled DSLR BL Gimbals. 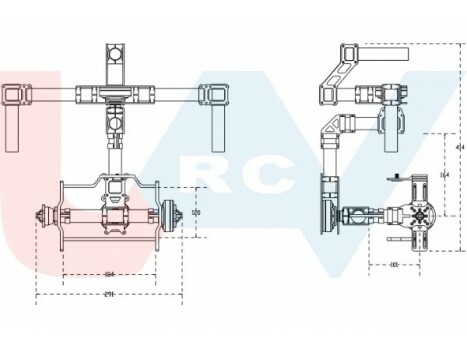 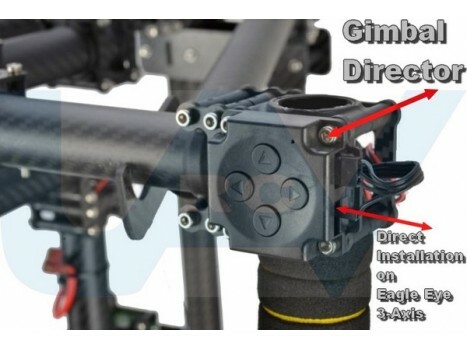 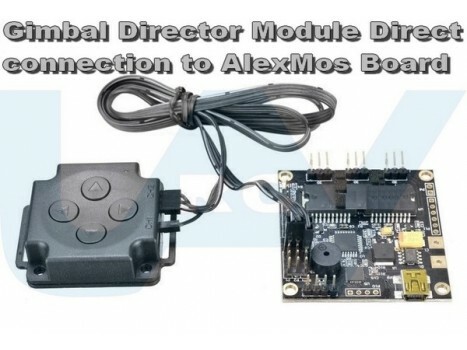 Direct Connection to Alemos 32 Bit Gimbal Controller What you Get:1 x DYS Director for Alexmos 32 Bit C..
Gimbals, DYS Stand kit for Handled DSLR BL Gimbals. 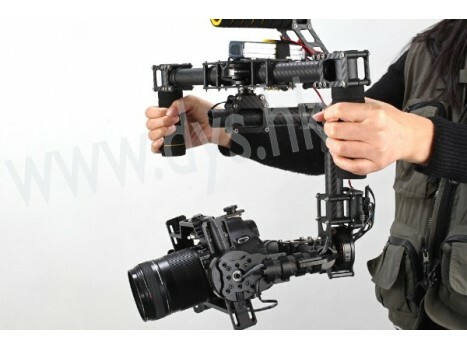 Made By Carbon Fiber and Plastic Boom Clamps What you Get:1 x DYS Stand Kit for DSLR BL Gimba..
DJI Zenmuse Z15-GH3 Camera Gimbal For Panasonic GH3Intoduction:The DJI Zenmuse Z15-GH3 Gimbal, based on the technology of the Zenmuse Z15 series gimba..
DJI Zenmuse Z15-5D Camera Gimbal For or Canon EOS 5D MARK II and MARK IIIIntoduction:The DJI Zenmuse Z15-5D Gimbal, based on the technology of the Zen..